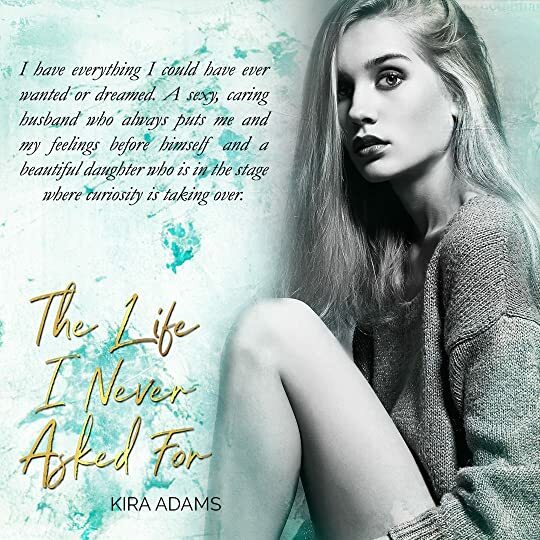 A full length, standalone romance novel by new to me author Kira Adams. This has flashbacks to the past to the present. 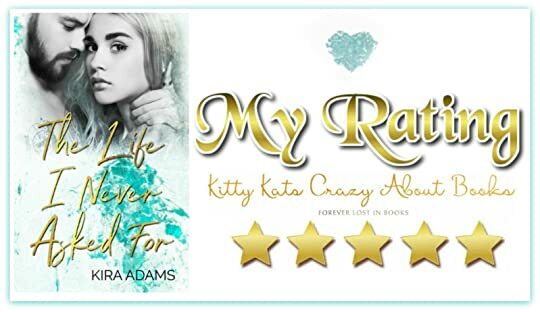 We're first introduced to thirty-one year old Tobin as she faces one of the most debilitating days of her life, saying goodbye to her husband of fifteen years and daughter making her a widow and leaving her alone, the sole survivor. This is the beginning of the rest of my life. A life I never asked for, nor wanted. A life I need to figure out how to maneuver. It's an emotional rollercoaster as we're given front row seats as she calls her husbands cell phone numerous times as the days go by just to hear his voice, one last time, the tears pour down your face as the emotions take over you. I could feel the pain she was going through as though it were my own. 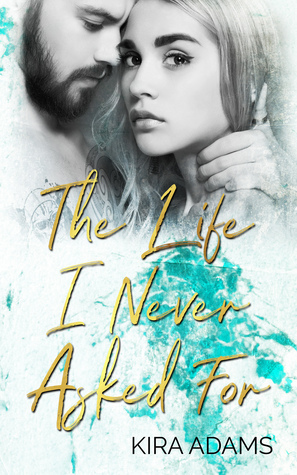 Kiefer and Tobin's first initial meeting didn't go down to well, she'd heard about his trip to fame and fortune on utube, during her husband's younger years they were as close as ever, later on in life the two had drifted apart. But Kiefer stepped up to the plate even though he was initially coerced into it and was the shoulder Tobin needed to lean on in her time of grief, their's was a slow burn and I'm so glad the author took that road with these two, because it made it that much more real. 1: The cover!! It's so beautiful!! 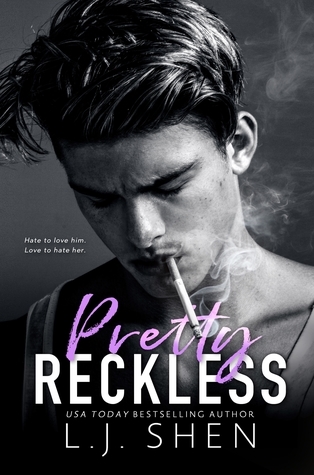 2: I sneaky peaked at reviews and tags one after the other say it's an emotional read and I so need one of those kind of reads!! Once in a while you should take the plunge of one clicking an unknown author to you because now and then you’ll find a five star gem like this book. I went in with no preconceived expectations, never expecting to love it as much as I did. 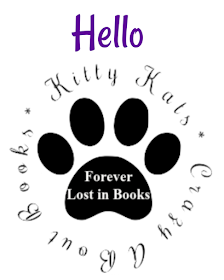 This won’t be for everyone as it does touch on a delicate, sensitive subject matter concerning life after death, and survivor guilt, an extremely emotional, all consuming read, this was done so beautifully, so sensitively, I read this in one sitting, there is absolutely nothing I would change about this book.